General Contractors are professionals that can provide you with a wide variety of construction and building related services under one umbrella. This is usually an easier way for most business owners, or commercial firms to have their buildings built or remodeled. When you choose a General Contractor (who’s qualified) you’re getting a professional construction manager who can coordinate and manage all of the sub-trades needed to complete your project with minimal hassles. A good General Contractor is tough to find! Abel Complete Construction is a qualified, knowledgeable and fully capable General Contractor ready to complete a wide variety of construction related projects for both residential and commercial clients. Our extensive project experience has helped us to develop and streamline our processes so that you still get the highest quality work but at highly competitive pricing too. 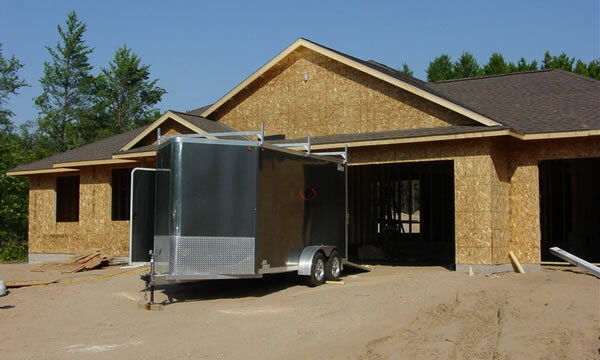 We can work on projects throughout Central Wisconsin and the Central Wisconsin. From new commercial structures to large and small scale remodeling and renovations on existing commercial buildings we can take on all manner of General Contracting projects. We are also properly licensed and insured fti take on such projects as well. If you’re looking for a reliable General Contractor who can complete projects of any scale then give Abel Complete Construction a call today and schedule your estimate. You have plenty of choices when it comes to choosing your remodeling and construction contractor in Central Wisconsin and we’d like the opportunity to prove to you why we are the best and one of the most sought after professional contractors in the area.